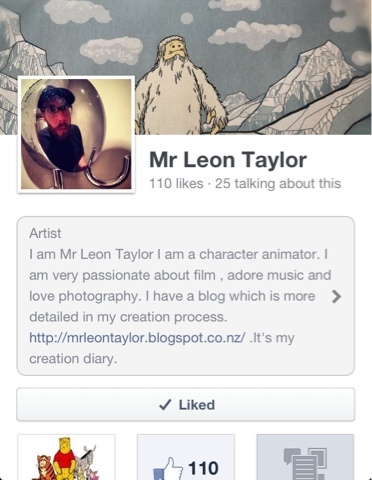 Mr Leon Taylor: Feature artist at ACNZ, H(oney) - Division pt2 in colour. 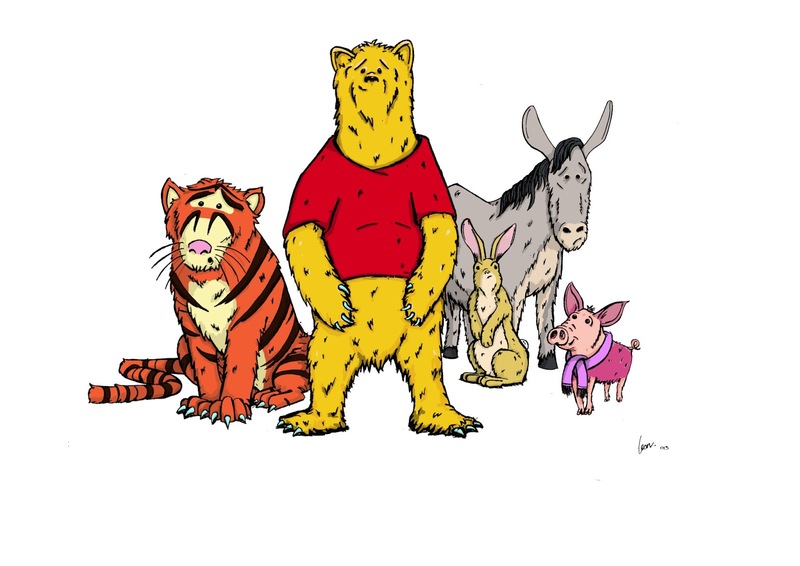 Feature artist at ACNZ, H(oney) - Division pt2 in colour. Also I am the feature artist at school this week. 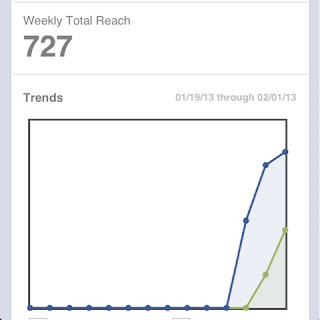 Which I am very proud of. I launched my artist page on Facebook and have had such a positive response in only 4 days. 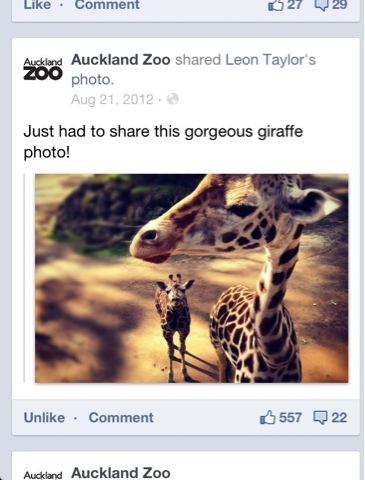 My photo on the Auckland zoo Facebook page has had over 500 likes. I am so fortunate to be able to express how I feel and that people enjoy. It is so rewarding. Loving my journey as an artist. It's just excellent. Feel free to check out all these pages.